Separated by sea from the rest of Italy, Sicily has a distinct culture, an incredible cuisine, and architectural splendours. After indulging in incredible wines grown on the side of an active volcano and eating as many cannoli as humanly possible, you will have earned a few days on the beach. Spiaggia Marina: Only the best beaches in Europe are awarded the coveted Blue Flag. 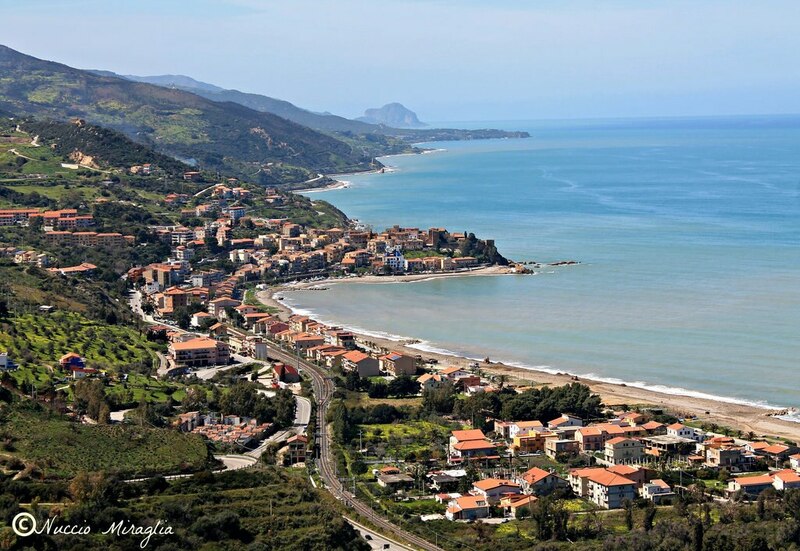 The rating is based on a scientific study of water purity and the stunning Spiaggia Marina in Castel di Tusa ranks among the best in the Mediterranean. Located on Sicily's northern coast, the beach has a mix of rocky shores and sandy stretches perfected for lounging after a dip in the clear turquoise sea. Located only 90 km from Palermo, Marina has the added bonus of being city-adjacent but remaining nearly untouched. Letojanni: Letojanni beach in Taormina is captivatingly beautiful. Clear blue waters mix with stunningly white sand to create a paradise you won't ever want to leave. The well-developed beachfront means that great food and pampering are never too far off the sand, however there are also spots that are free access if you wish you skip the beach club. Easily reachable from the lovely medieval town, a trip to Letojanni is the perfect escape on a warm day. Scala dei Turchi: The otherworldly splendour of the pure white cliffs of the Scala dei Turchi make it one of the best seaside destinations in the world. Though lacking traditional sandy banks, the light marl rock is the perfect sunning spot and contrasts beautifully with the calm aquamarine sea off the coast of Realmonte in southern Sicily. Bring your supplies for the day and alternate between scaling the cliffs, napping, and floating in the Sicilian waters along. 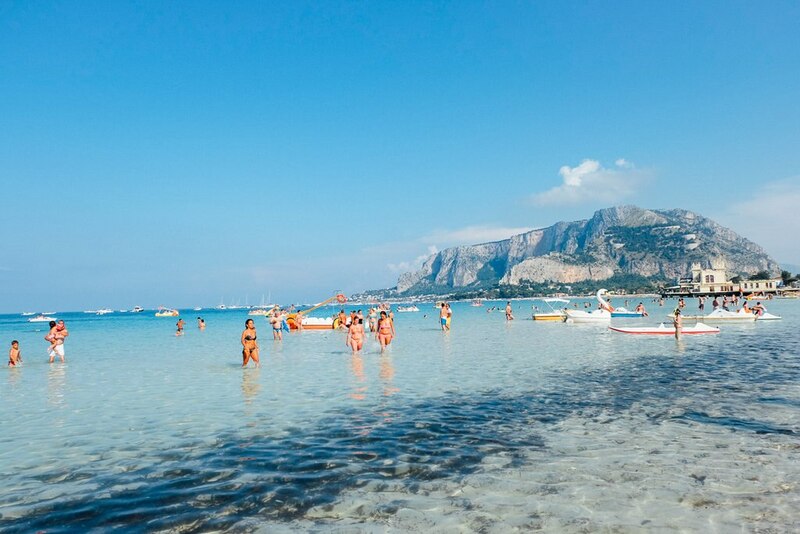 Mondello: Sheltered on three sides by low hills, the warm water of Mondello beach stays calm and inviting. A short drive from Palermo, the beach is lively - with families picnicking and neighbours greeting each other over the sizzle of the grill. Chairs and umbrellas can be hired for a small daily fee, allowing the simple luxury of a place to relax after a leisurely swim in the azure waters. Stromboli: Stretching between the tiptoe of the boot (Calabria), and spanning towards Sicily's northeast corner are the Aeolian islands. The archipelago is home to stunning Blue Flag beaches in Lipari, but some of the most isolated and unique coastlines are found on Stromboli. The ever-rumbling Stromboli volcano has deposited black rock beaches on the edges of the island. Spend the day, and you may very well see an eruption while swimming along the shore. 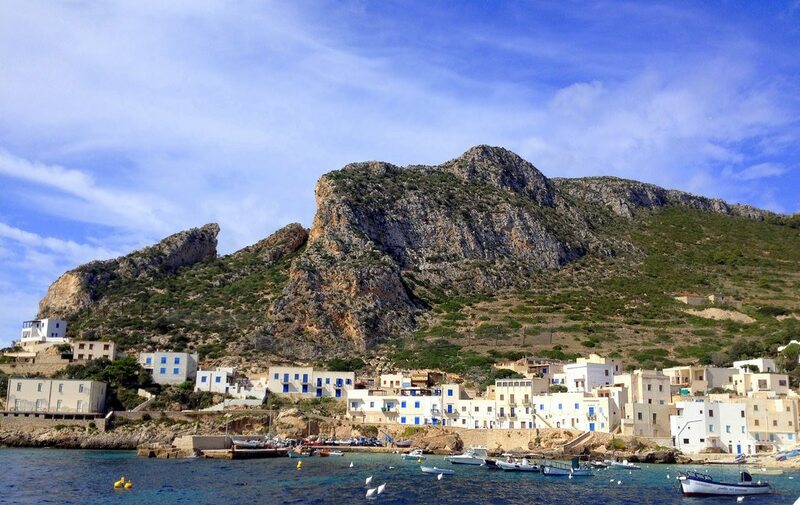 Levanzo: Beyond Trapani, whitewashed homes dot the hillsides of Levanzo, a small Island off Sicily's west coast. Levanzo is most famous for its painted grotto, but the idyllic fishing towns of the island are also a beach lovers' paradise. Pick a pathway from the main port and you will soon find a deserted stretch of pebbled sand. When hunger hits, wander back to town for the catch of the day and a sunset you will never forget. For more, click here to find out about beach holidays in Sicily.